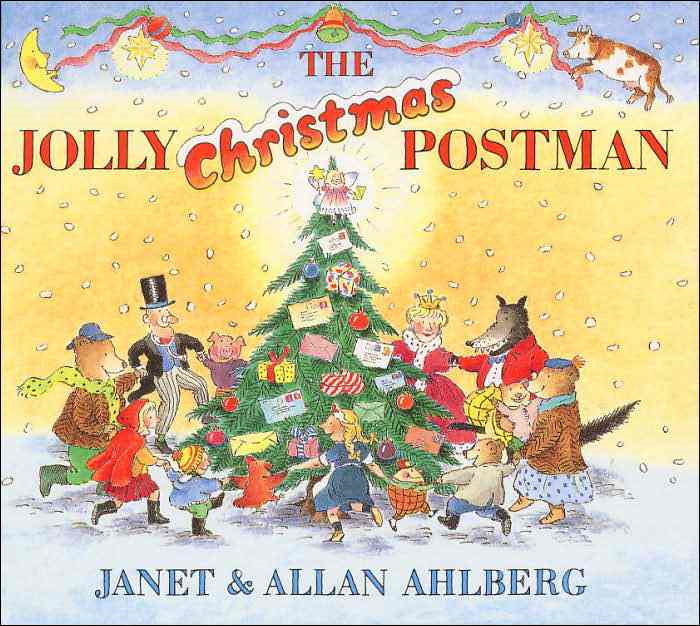 This story is one of my childhood favourites! 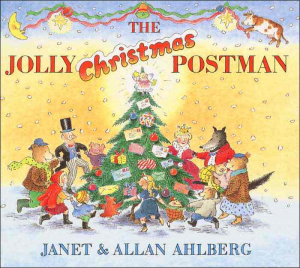 In The Jolly Christmas Postman, by Janet and Allan Ahlberg, the jolly postman bring an amusing sack of Christmas letters from all manner of different characters, from the big bad wolf to all the King’s men! This book is best for children from around four years of age, and can be read together or explored independently. Write a letter to Santa together and talk about how to write a letter (e.g. address at the top-right hand corner, date at the top-left side, the greeting, etc.). Take it to the post office to buy a stamp and post it off to the North Pole. Look up where the North Pole is on a map, or on Google Image, and compare the weather in the North Pole with the weather in Australia at Christmas time – which would you prefer? Watch out for our next Christmas book review and activities, and happy reading!